One wind turbine alone contains up to several hundred tons of steel which needs replacing every 30-40 years. Fortunately, steel is fully recyclable, reducing the impact on the environment. 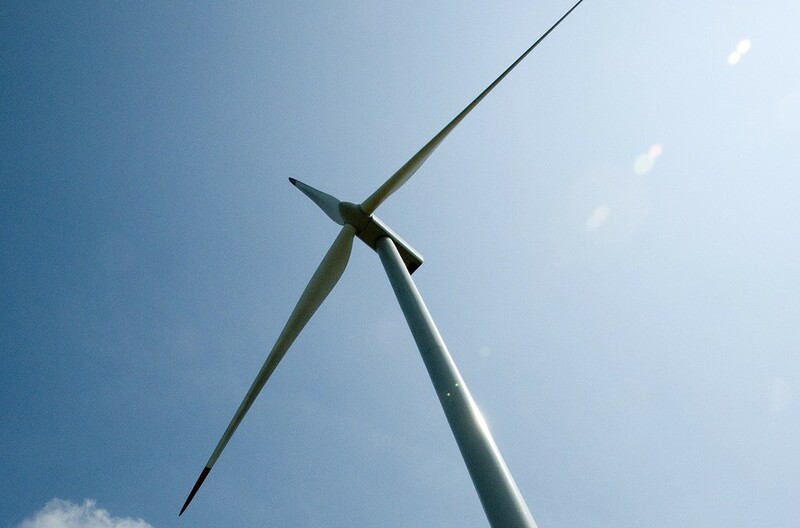 In total, a single wind turbine can contain up to several hundred tons of steel, compared to several tons of copper and aluminium, as well as steel reinforced concrete for the base. The wind turbines in Denmark contribute towards 28% of energy that is produced and the country has a goal to cover 50% of the country’s energy consumption by 2020. Stainless steel is a very popular material for cookware due to its resistance to corrosion, scratching and denting as well as the fact that it does not react with alkaline or acidic foods. 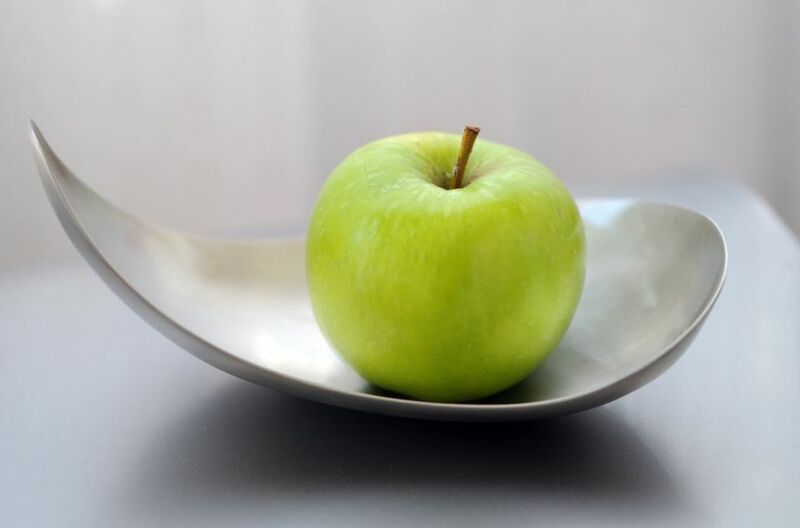 Thus, many designers use stainless steel in their work for example; the famous Danish Georg Jensen Leaf bowls which are of very high quality. Advancements in the 19th and 20thcenturies meant that pots and pans from metals such as steel, stainless steel and aluminium could be economically produced. Kitchen cookware is typically made from a blend containing 18% chromium with either 8% nickel (or 18/8) or with 10% nickel (called 18/10). In 1915 a large crowd of people witnessed the world’s first loudspeaker in action demonstrated by the Danish inventor Peter L. Jensen. 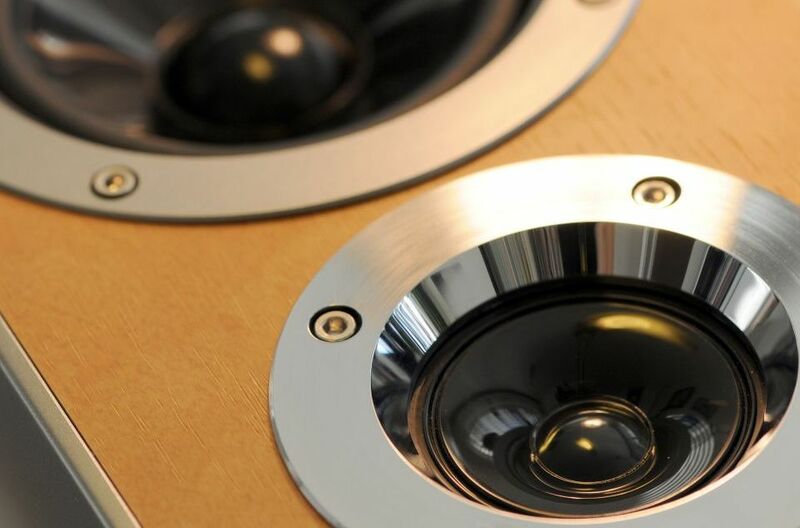 Interestingly few changes have been made to the original design of the dynamic speaker over the decades. The permanent magnet is a ceramic ferrite material consisting of iron oxide strontium and a ceramic binder. The cone surround and spider are made of treated paper coated with an adhesive glue. The voice coil consists of a plastic bobbin with fine gauge insulated copper wire wound around it.